I hope you're all feeling happy and cheerful! I have some great Mother's Day news to share with you from Free The Children's Me to We! For this up coming Mother's Day, Sunday May 11, Me to We has teamed up with DHL Express Canada to spread the Mother's Day joy expressly across the globe! 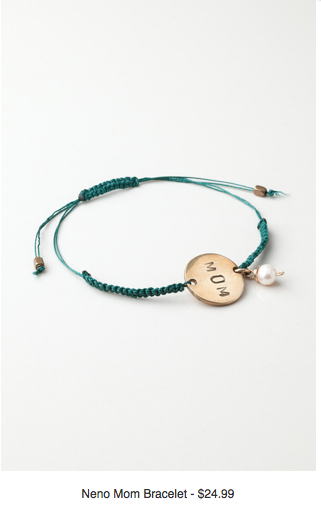 "The feature piece, Me to We Artisans’ Neno Mom Bracelet, is handcrafted by Maasai mamas in Kenya and provides a connection between the consumer and a working artisan. 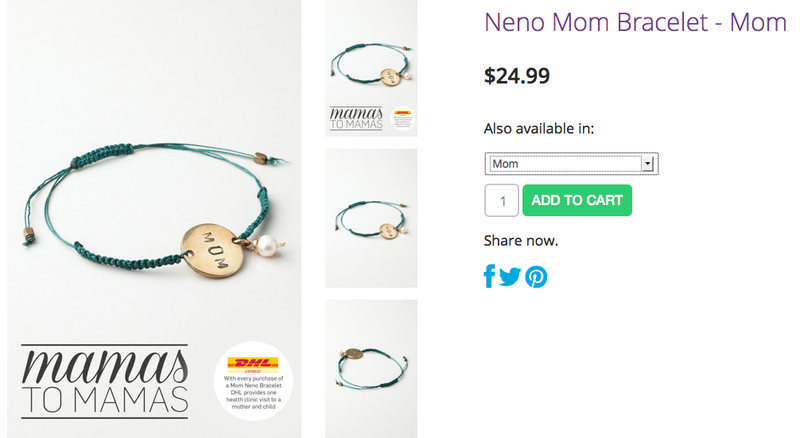 For each bracelet purchased, DHL Express Canada will donate $5 to provide one health clinic visit to a mother and child in a Free The Children community overseas. 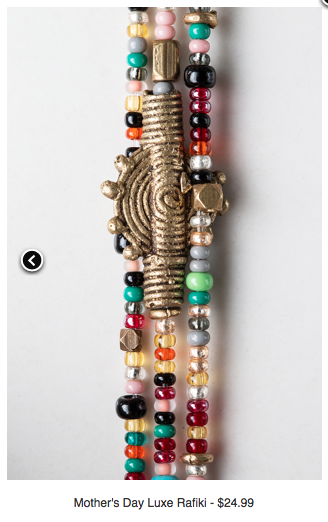 DHL Express provides in-kind shipping services to move Me to We Artisans products from Free The Children’s Adopt a Village countries to Me to We headquarters, helping connect over 800 Maasai mamas to a greater market for their traditional beadwork. By expanding the reach of Me to We Artisans products, the mamas are empowered with a sustainable income to lift their families and communities out of poverty." 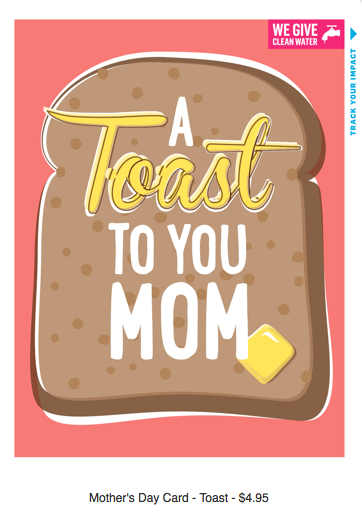 This is an amazing and creative way to spread the Mother's Day joy even further, so get shopping! Special thanks to Natalie Schoffer, PR maven, and Roxanne Joyal, Me to We Artisans founder. 4 Days 5 Shopping Events!